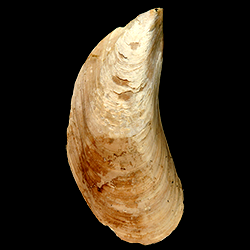 Bivalves include clams, oysters, scallops, and mussels. 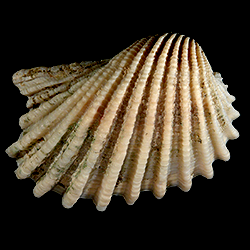 As their name implies, they have a shell composed of two valves that are connected at a hinge. 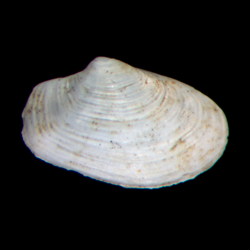 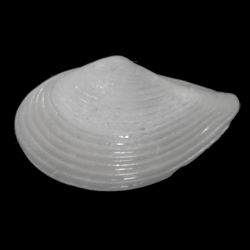 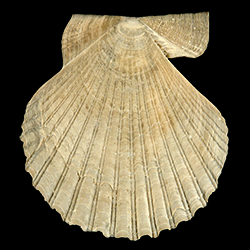 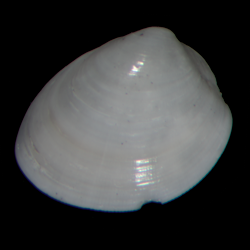 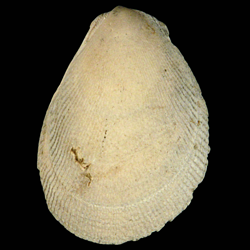 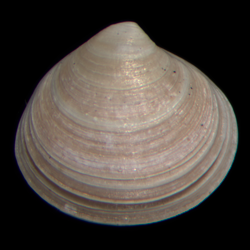 Most bivalves are sessile, meaning that they do not move around much on the seafloor (an exception are scallops, which can “swim” short distances by flapping their valves together). 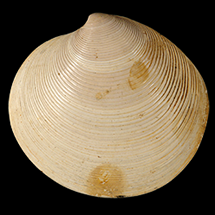 Bivalves feed by pumping water through their bodies and removing microscopic particles of food from the water. 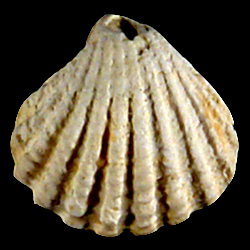 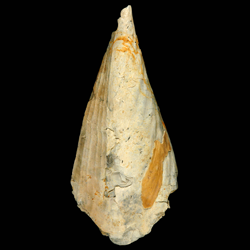 Some of the major groups (or, orders) of bivalves known from the Neogene fossil record of the southeastern United States are listed below.